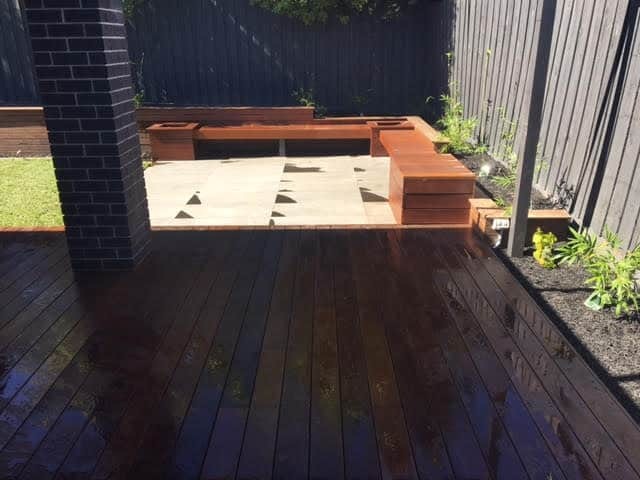 Is your outdoor area looking a bit tired and sad? 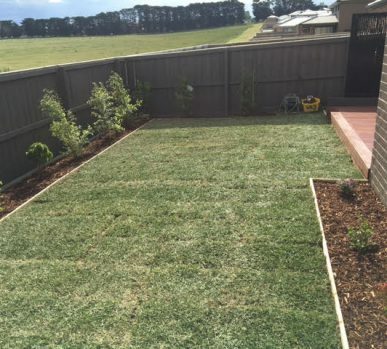 Have you thought about the benefits of landscaping? 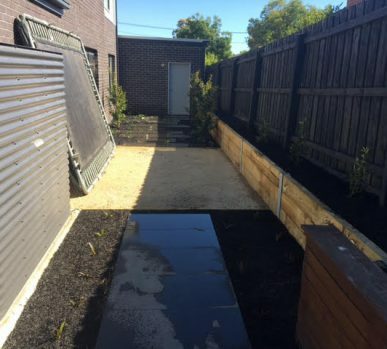 Narre Warren residents should know that not only does Landscaping make your outdoor area more comfortable, aesthetically pleasing and homely, it also greatly increases the value of your home. 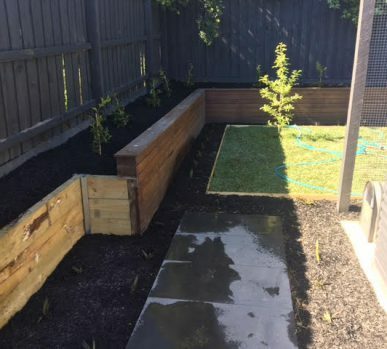 Estimates range from between 10% to 12%, though Big Fella Landscape’s satisfied customers have reported as much as a 30% return on the value of the property! 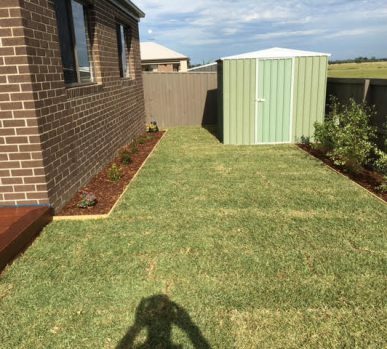 It’s clear that for the best in local landscaping Narre Warren homeowners can’t go past the Big Fella. 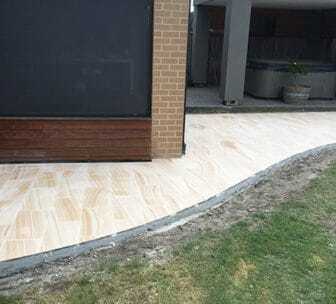 As fully qualified landscapers and concreters, you needn’t call one tradesman for every different job; we can do it all. 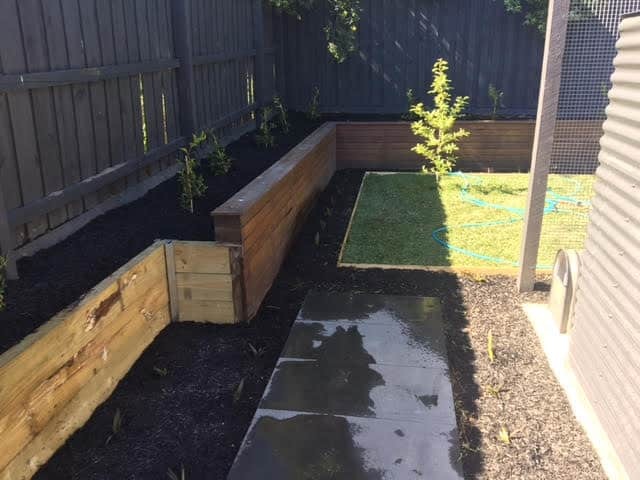 We also bring twenty-eight-years’ experience to our landscaping, so Narre Warren residents can trust us to get any job done, no matter how big or small. 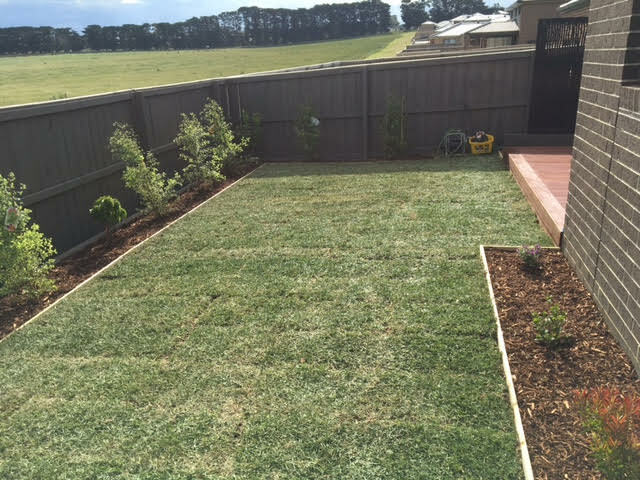 Feel at home outdoors as well as in – call Big Fella Landscapes! 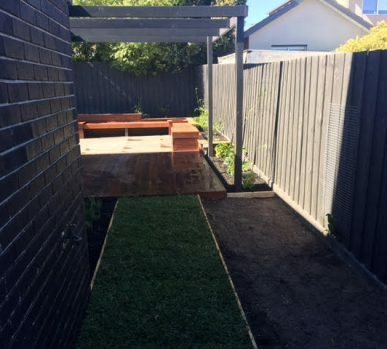 For Pergolas Narre Warren residents will truly enjoy, Big Fella Landscapes are the friendly professionals. 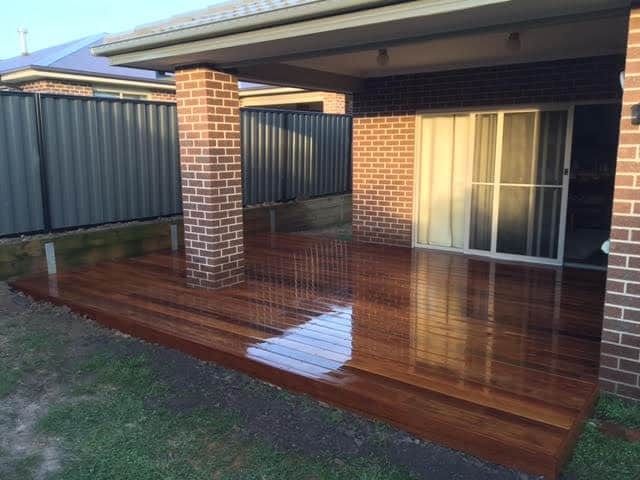 We have a range of good-looking woods and custom designs for pergola. 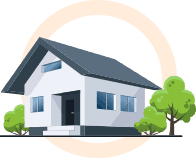 Narre Warren home owners can trust our twenty-eight-years’ experience. 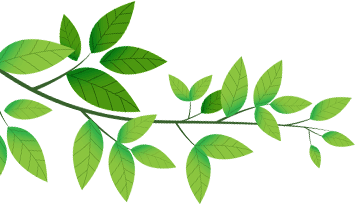 We’re a family-run business that takes great pride in our work, thriving on returning customers and wildfire word-of-mouth. 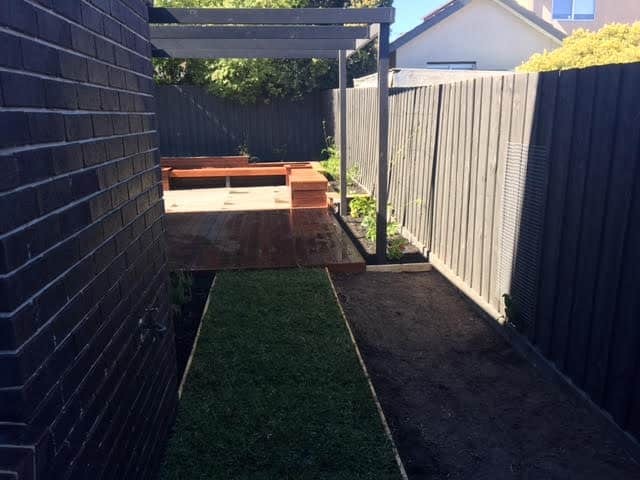 If you’re thinking of giving your outdoor area a makeover, make the centrepiece one of the Big Fella’s beautifully-constructed pergolas. 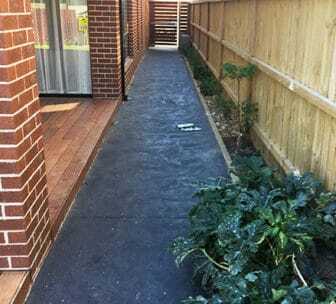 Narre Warren residents won’t be disappointed! Remember those long summer days as a kid playing outdoors? 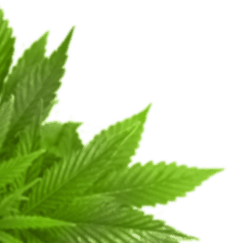 But these days, it’s as though kids are hypnotized by screens of every shape and size. Your back or front yard isn’t looking too flash, but with the kids always indoors, what difference does it make? 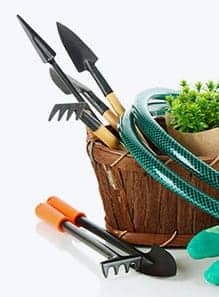 Have you thought of a new deck’s encouragement to the kids’ outdoor venturing? 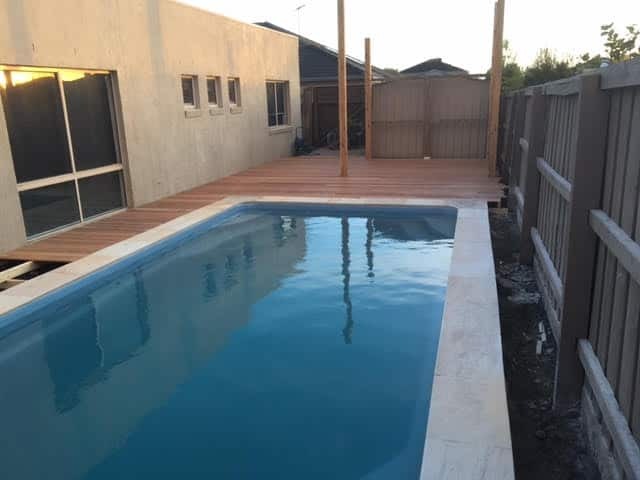 Big Fella Landscapes are the deck contractors Narre Warren needs. 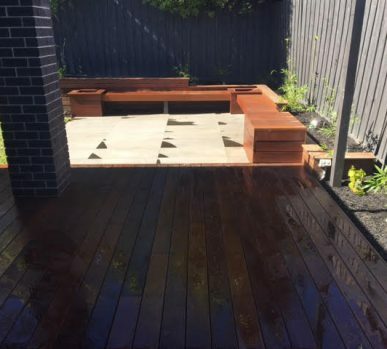 We understand that a well-made deck is the centrepiece of any outdoor makeover, with a range of designs and materials tailored to the unique dimensions of your home. 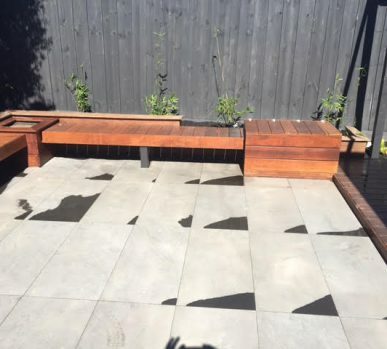 Make your outdoor area more attractive to those screen-addicted kids. 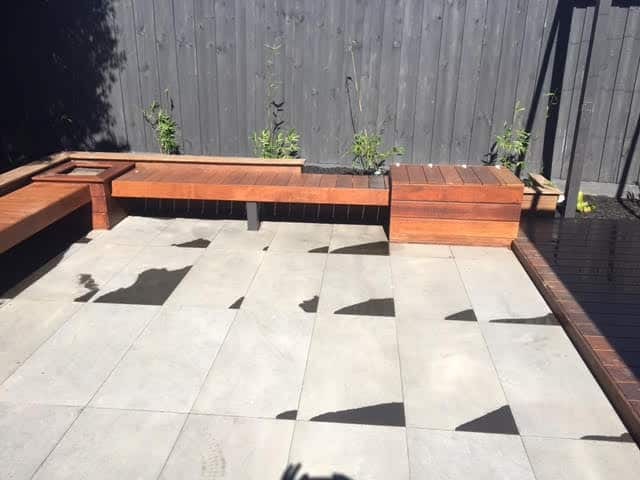 Children and adults alike can enjoy a functional well-made outdoor area. 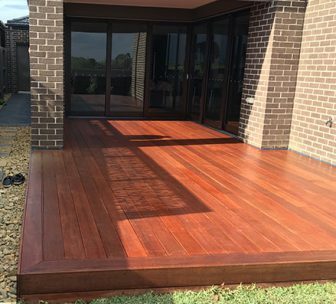 We’re the deck contractors Narre Warren residents can rely on to increase the value of any home. Is your current outdoor environment failing to inspire you? 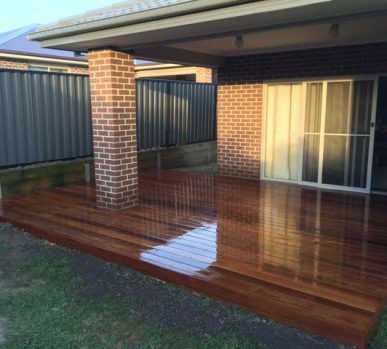 do you want to change the style and atmosphere of your home’s backyard? 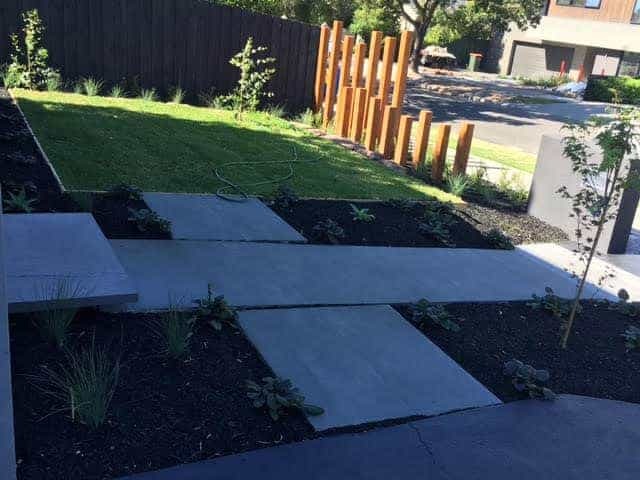 Committed to delivering a comprehensive range of detailed and functional landscaping solutions to our customers across Melbourne’s metro area and beyond the team at Big Fella Landscaping can be trusted to complete the installation of concrete and pavers for Narre Warren locals. 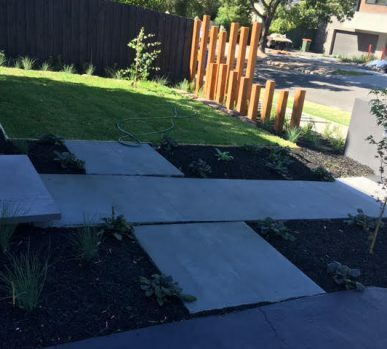 Using premium mixtures of coloured and textured concrete, along with our rich in character pavers, we can create garden paths and smooth level surfaces perfect for entertaining. 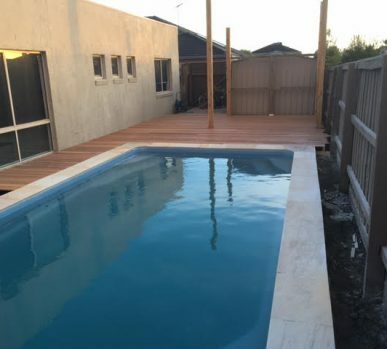 Make the right choice for your environment and speak to the team at Big Fella! 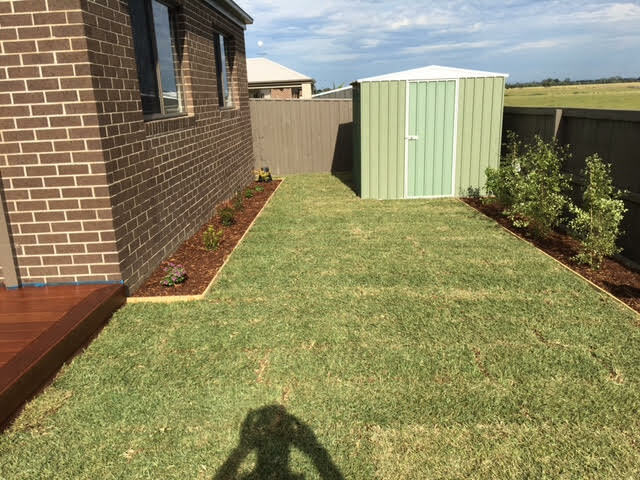 Give your garden and outdoor landscape the care and attention it deserves by speaking to the experts at Big Fella Landscapes. 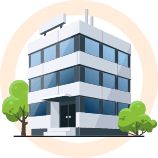 Thanks to our decades of industry knowledge and experience we can provide a streamlined and easy to follow service that will tick all the right boxes. 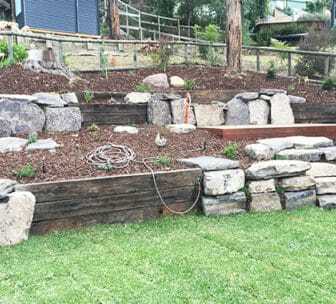 Perfect for adding layers, style, and other features to your outdoor space and garden beds our resilient retaining walls provide Narre Warren with the installation they need to reshape their garden to their vision. 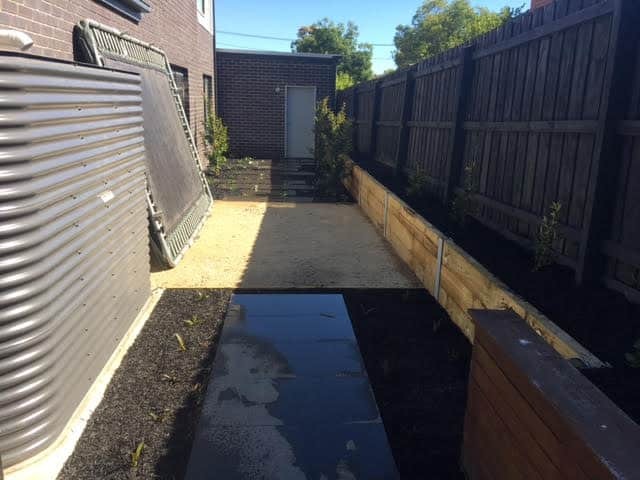 For more information about our landscaping and concrete solutions Narre Warren locals can call us on 0412 881 728.